There is a difference between water filters and water purifiers providing companies. The main focus of the companies providing water filters is on removing the heavy metals by using a semipermeable membrane. This membrane contains several filters through which the water is forcibly passed. The focus of water purification companies is to enhance the quality of drinking water by applying UV or UF technology or any other latest technology. These days the thin line between water filtering and water purification companies have blurred out and all those companies which offer the best quality water filters also provide some of the latest technology water purifiers. 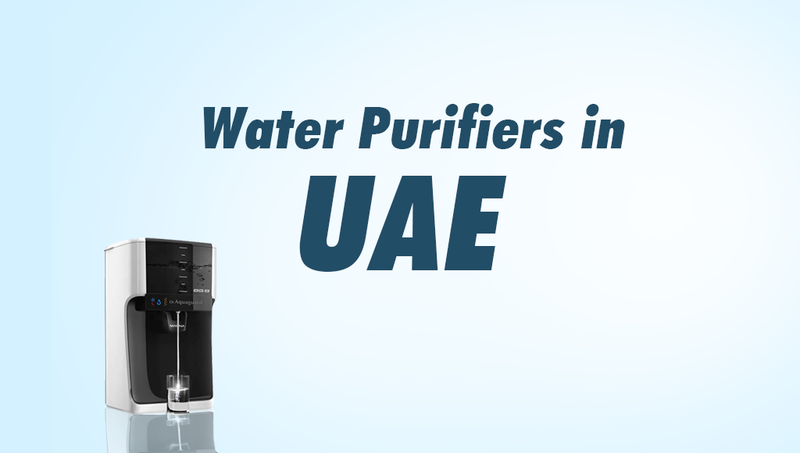 Here are some of the leading water purifying companies of UAE. Kent Water Purifiers - This company provides 8-9 models of superior quality water purifiers. This company also produces the leading portable purifiers for travelers all over the country. One of the best models of Kent water purifiers are the ones using RO, UV, UF and TDS controller. The water purifiers not only removes the bacteria from the water but also enhances the presence of minerals in the water. This company truly is one of the best water purifying companies. So safe water purifiers – This company also produces water and shower filters. Just like the Kent water purifiers this company uses UV and RO technologies. Unlike few water purifying companies, they provide water pitchers that are compact and portable. This company provides high-quality maintenance to the customers after their warranty period is over. Ecolife Alkaline Water Purifiers – These water purifiers come with a 1-year warranty and most models are quite lightweight. Generally, these water purifiers have the capacity to purify 3-5 litres. The cartridge of most of the water purifiers of this company can last after purifying over 350 litres of water. This is the reason why most household customers prefer this water purifier. Aquaguard – This is a very renowned water purifying company. They have all kinds of water purifying models. They are one of the forerunners of usage of RO or Reverse Osmosis technology in water purification. The users like this model as the RO membrane offered by this company has a long life and the need for replacement is mostly once in a month. Pristine Water – This company has a range of chlorinators that provide different types of water purifiers. Some of their models have a tie-up with Kent, which means that the efficiency of both the companies is available in a single water purifier. The customers mainly are content about the range of technologies available for water treatment in these water purifiers. 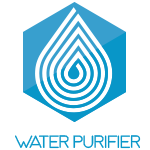 Aquapro – This company mostly depends on RO and UV technology and provides pure drinking water. The cost of the various models of this company is a bit higher in comparison to other water purification companies. Therefore, various offices keep this model rather than households. Livpure – This company is very popular in the offices because of its office-friendly purifiers and big pitchers storing up to 8.5 litres of water. They provide high-quality pure water with the help of UV, UF, and TDS controller technology. Aqua Care – This company is one of the leading water purifiers in RO or Reverse Osmosis technology. Some of the other services provided by this water purifying company are thermal desalination, effluent treatment, nanofiltration, ultrafiltration, etc. Pure Tech - These water purifiers use modern Alkaline technology to enhance the quality of water. One of the unique point about their water purifiers is that they provide a separate mineral cartridge, unlike many other water purifiers. The purification of water is combined with 8 stages. Most of the customers like two facts about these purifiers. One is the value for money prices of the purifiers and the other is the high-quality drinking water. Kontec water purifiers - Just like the other 9 water purifiers, this purifier also offers water filters and purifiers. They have antiscalants, pressure vessels and many other techniques to purify water. They also have different RO technologies for varied customers.